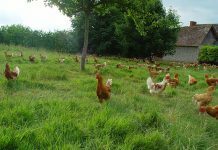 Poultry meat has been the fastest growing agricultural commodity over the past decades. 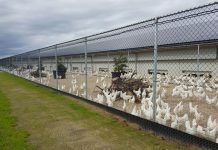 This is mainly a result of the high absolute and relative growth rates of broiler meat. Even though the production volume of this meat type has grown much faster in Asia, North and South America than in Europe, production and consumption in the EU has increased steadily. In this paper, a status report on the situation of poultry meat production and consumption will be presented. 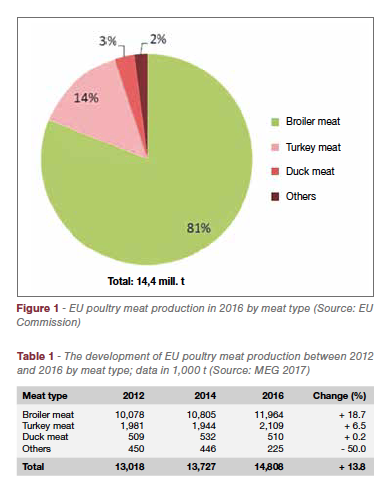 Between 2012 and 2016, EU poultry meat production increased by almost 1.8 mill. t or 13.8% (Table 1). To this growth, broiler meat contributed 1.9 mill. 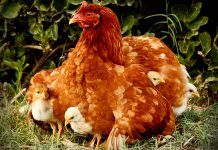 t. The absolute growth of this meat type was higher than the increase of total poultry meat because the production of other poultry meat types decreased. Turkey meat production grew by 128,000 t or 6.5% while duck meat remained on a more or less constant level. The dominating role of broiler meat is documented in Figure 1. In Table 2 the development of production and consumption in the analysed time period is documented. The data for production differ from those in Table 1 because of another data source. As production increased faster than consumption between 2012 and 2016, the surplus grew by almost 130,000 t or 27.3%. In a next step, the leading countries in poultry meat, broiler meat and turkey meat production will be documented. Table 3 shows the high regional concentration in poultry meat production. The ten leading countries share 88.5% in the overall production volume. Poland is in an unchallenged top position with a share of 16.8 %. The dynamics in this country is remarkable. Between 2010 and 2016, the production volume grew from 1.59 mill. t to 2.49 mill. t or by 56.7%. In 2012 it surpassed France as the leading country and has since then fastened its position. 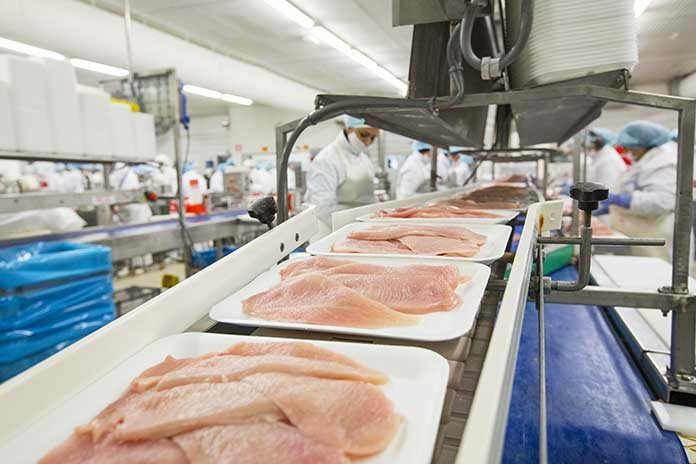 The gap between these two countries has widened continuously and Poland ranked in second place behind the Netherlands in poultry meat exports as will be shown later. 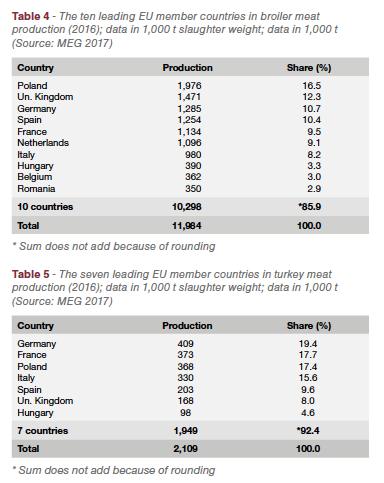 It was already mentioned that broiler meat shared 81 % in EU poultry meat production in 2016. In Table 4 the ten leading countries are listed. A comparison of Tables 3 and 4 reveals some changes in the ranking of the countries. Poland ranks in first place, but the United Kingdom surpassed France and Germany. Spain also surpassed France and the Netherlands ranked before Italy. Romania substituted Portugal in tenth place. The regional concentration in broiler meat production is also very high, the four leading countries contributed 49.9% to the EU broiler meat production in 2016. The regional concentration in turkey meat production is even higher than in broiler meat. Over 70% of the overall production volume is contributed by the four leading countries (Table 5). The gap between the production in Germany and France has widened over the past years. Between 2010 and 2016, turkey meat in Poland increased from 276,000 t to 368,000 t or by 33.3%. This dynamic is a result of considerable foreign investments. Poland has become one of the major turkey meat exporting countries and is a strong competitor in the attractive German market. Between 2010 and 2016, the per capita consumption of poultry meat in the EU increased from 20.5 kg to 22.7 kg. In 2016, it ranked in second place behind pig meat with a consumption of 41.2 kg. After several years of a stagnating or even decreasing consumption, beef and veal have stabilized at 15.8 kg. The OECD-FAO Agricultural Outlook for the time period from 2017 to 2026 projects a growth of only 0.5 kg in the per capita consumption of poultry meat. This considerably deviates from the dynamics in the past 7 years. 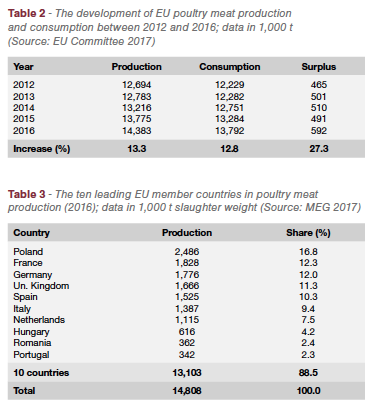 In some EU member countries with an already high per capita consumption a further growth may not be possible, but in countries with a comparatively low consumption poultry meat will gain in importance. Committee for the Common Organisation of the Agricultural Markets (Ed. 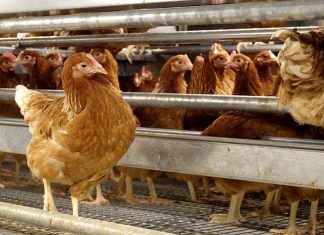 ): EU Market Situation for Poultry. Brussels, August 24th, 2017. Windhorst, H.-W.: Spatial shifts in global chicken meat production between 1993 and 2013. In: Zootecnica International 38 (2016), Nr. 11, S. 14-21. Windhorst, H.-W.: The projected development of global meat production until 2024. Part 1: Poultry meat: Poultry continues with triumphant success. In: Fleischwirtschaft International 31 (2016), Nr. 3, S. 30-34.